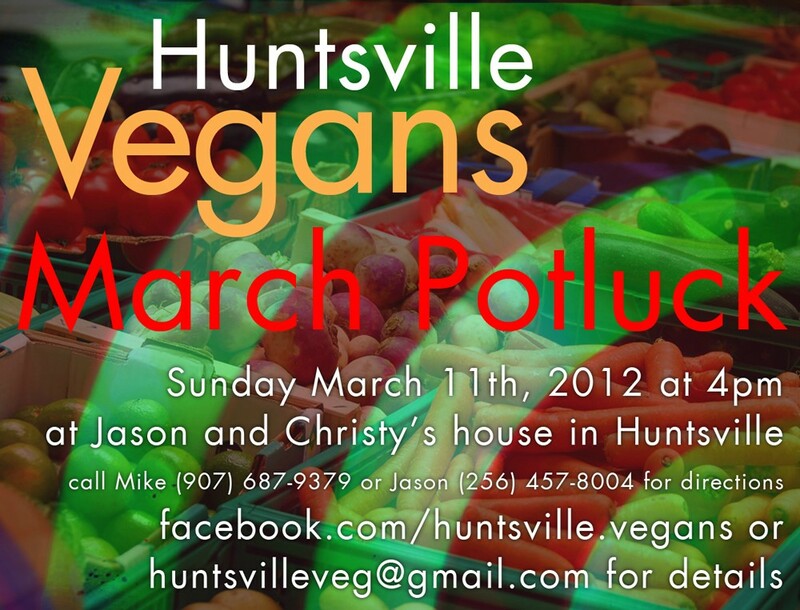 A reporter from the Madison County Record will be attending and would like to speak with and interview some of the attendees and members of Huntsville Vegans. Please feel free to bring food to share! 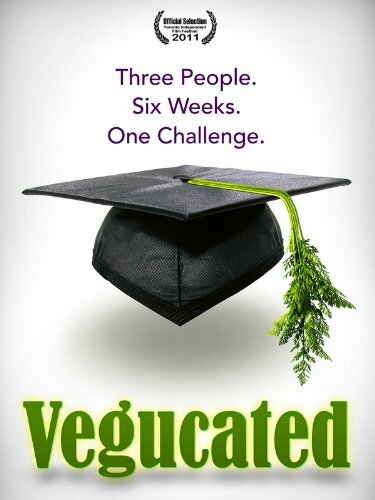 Doors open at six, and some members of Huntsville Vegans will lead a short discussion and take questions on vegan health and reasons to become vegan. Bring your brainstorming caps to help us plan an outreach to the students at UAH. We’ve been invited to speak to students in the dorm by our friend Tiffany Webb. Here’s what she said when I asked her what she’d like for us to present: “I like the idea of a few short speakers on nutrition, healthy food demo, and resources for students! I would like the program to last anywhere from 30 minutes to an hour.” Tiffany would like to do this program at the end of March. She will try to be at the Friday Meetup, but we can still get started planning this event if she is unable to make it. So please bring your ideas!